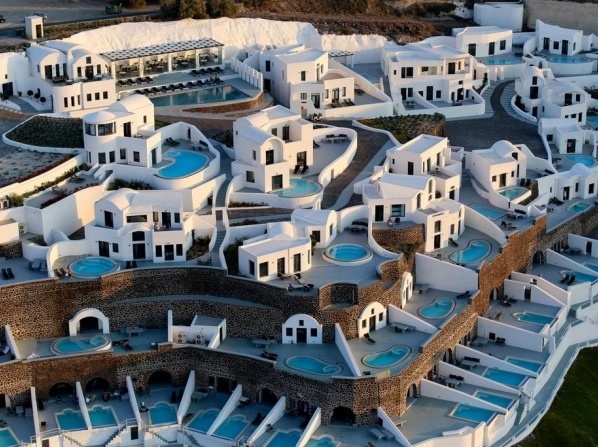 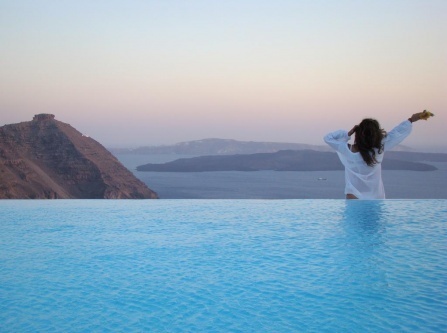 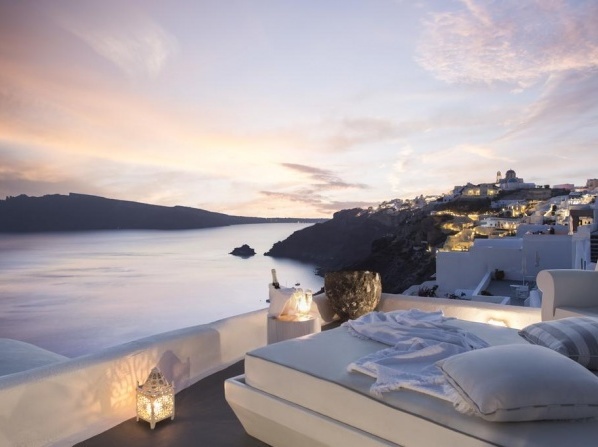 A luxurious resort that combines luxurious living and serene scenery with the Cycladic architectural tradition. 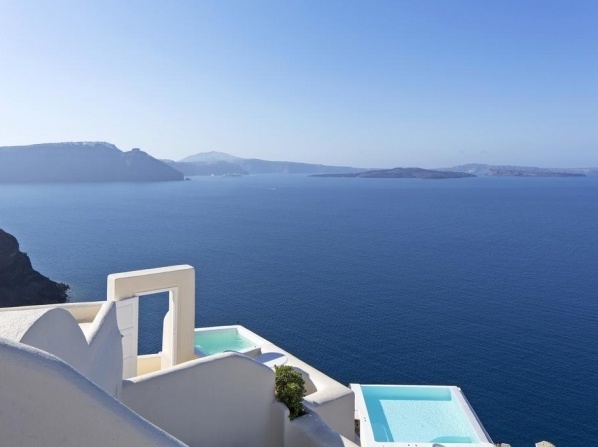 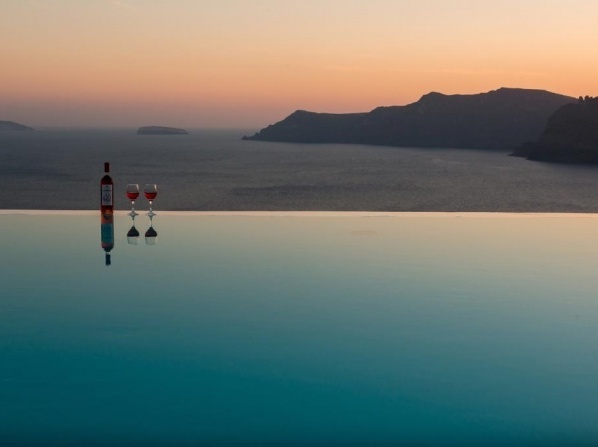 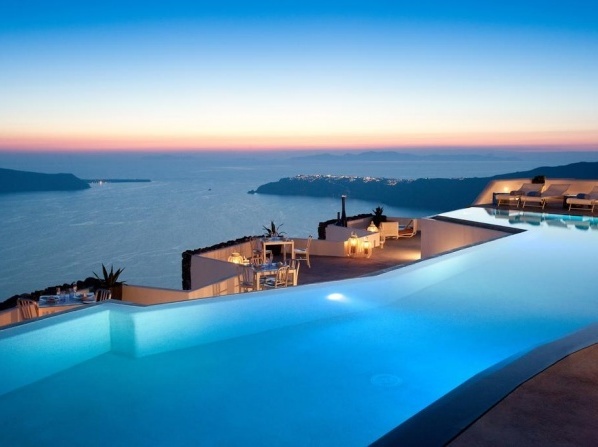 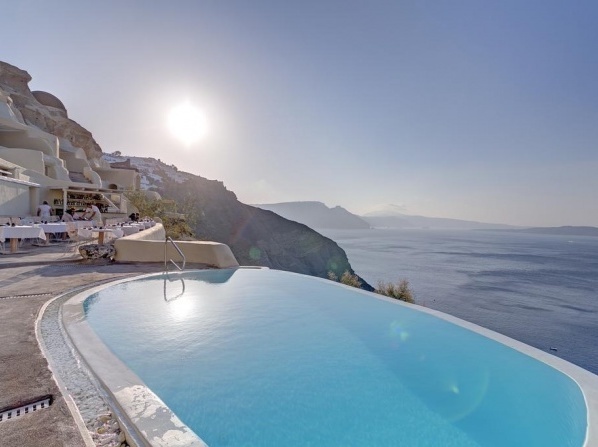 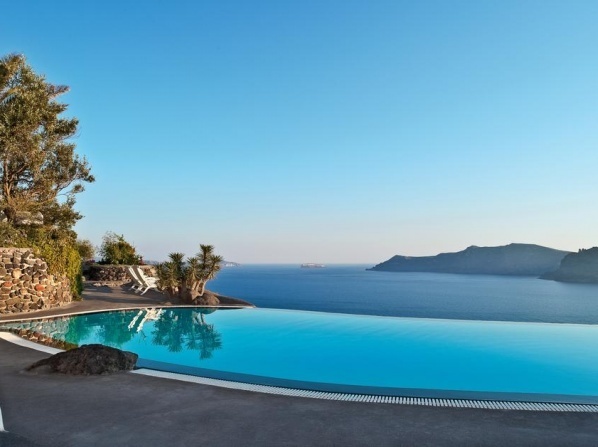 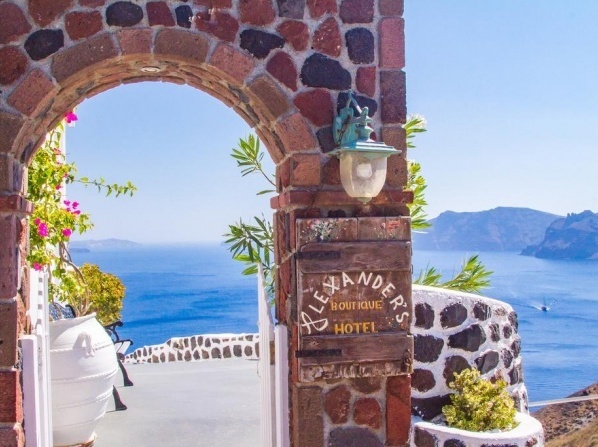 Aenaon Villas are set at the highest and the narrowest part of Santorini, on the edge of the world-famous caldera; they are surprisingly open to all four points of the horizon. 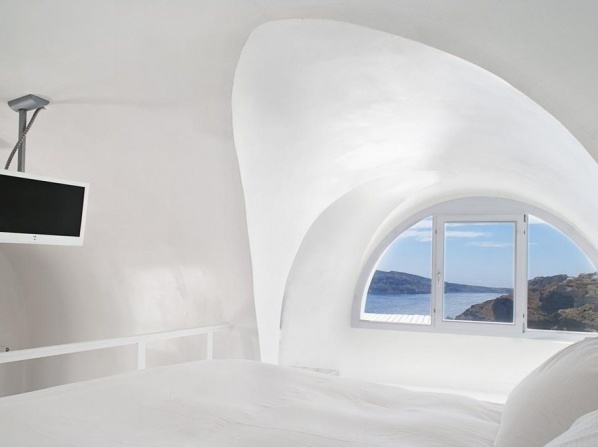 Traditional Cycladic architecture combined with elegant amenities in a luxurious and unique way. 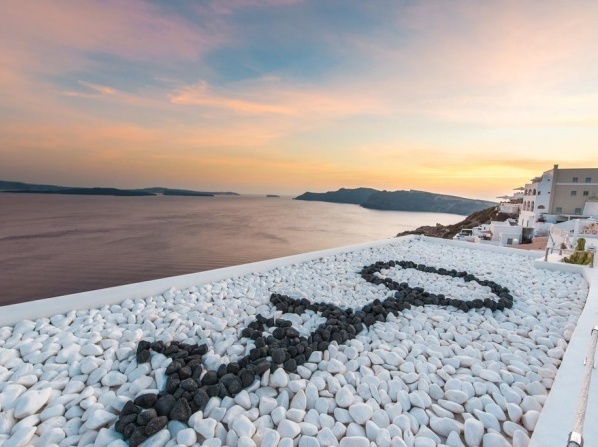 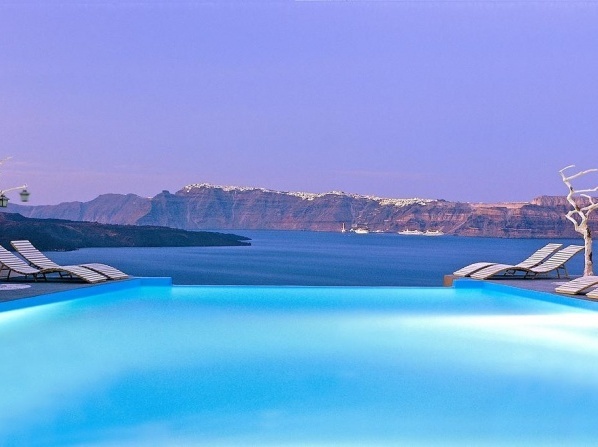 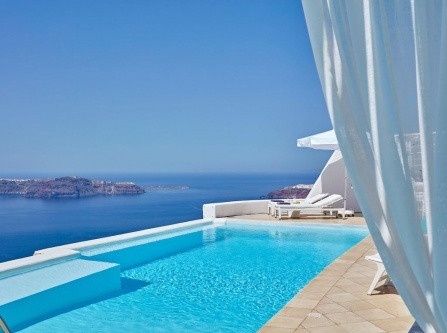 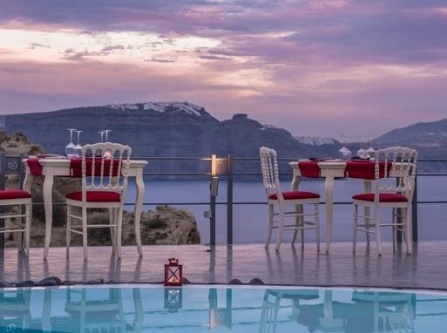 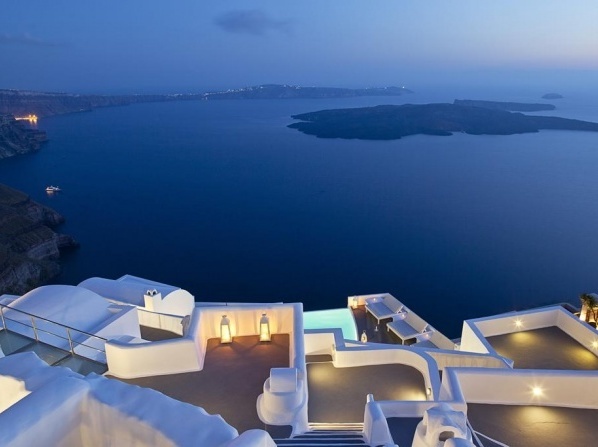 This luxury hotel's rooms feature private verandas with access to the infinity pool and amazing offers views of the Aegean Sea,the volcano, the caldera and the unique sunset.